ChartRequest Makes Medical Record Exchange Secure, Efficient, and Convenient. ChartRequest is the industry standard for secure information exchange. 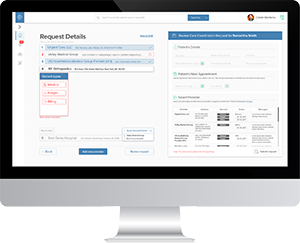 Our complete enterprise solution empowers providers to reduce release of information overhead costs, expedite accurate reimbursement, eliminate costly status update communication, increase operational efficiencies, and more. Leverage cutting-edge software and cloud infrastructure to transform manual processes of the past into automated tasks—all within our secure application. 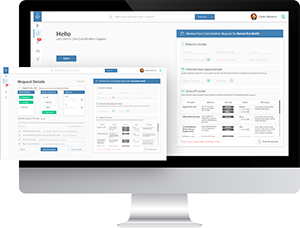 Our platform accelerates medical requests fulfillment with streamlined release of information workflows—while registering a detailed and itemized audit trail of all touchpoints for each request. 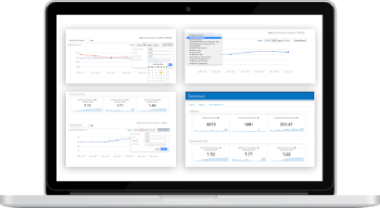 Access metrics and statistics relevant to the release process, and enjoy fast turnaround times and accurate billing and reimbursement. When you gain visibility into request demand and performance, your organization will proactively address needs before they turn into problems. Implement ChartRequest without burdening your IT department. 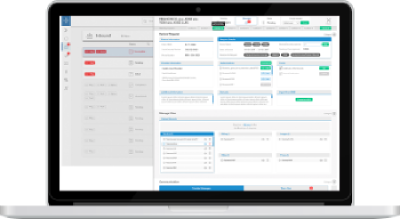 Your organization can have our EMR-agnostic platform up and running quickly—without allocating hours toward time-consuming integrations. While our platform does integrate with a number of EMR platforms, the only IT support required is access to your systems. Simply create secure credentials that allow ChartRequest to act as the custodian of medical records on your behalf. Prevent improper PHI disclosures while adhering to the minimum necessary standard. 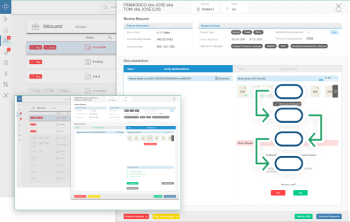 ChartRequest provides robust role-based access control along with a full 256-bit SSL encryption, 2048-bit private keys, and AES multilayered encryption for patient records. In addition, every medical records request is double-verified to proactively correct errors and ensure that each release of information is HIPAA compliant, accurate, and efficient for all parties.